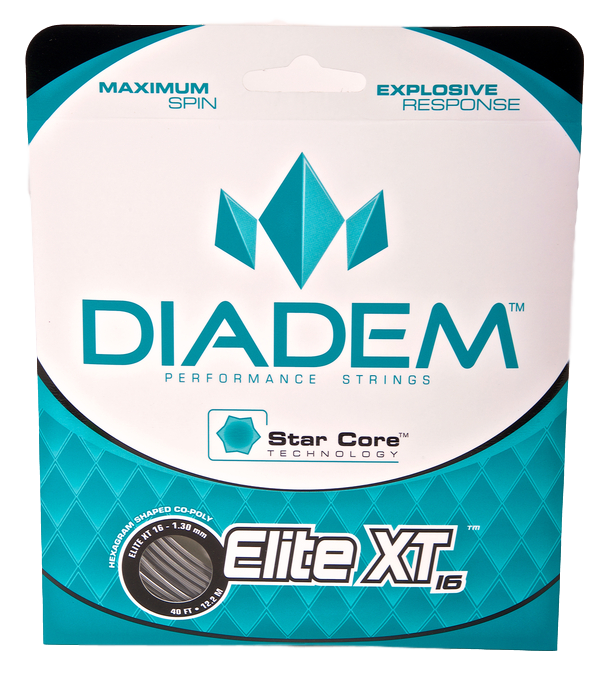 Diadem Elite XT is a firm co-poly with a six-pointed star shape. 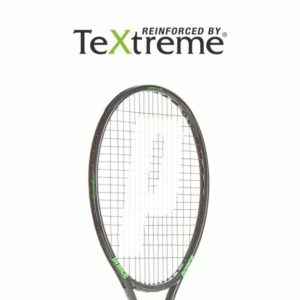 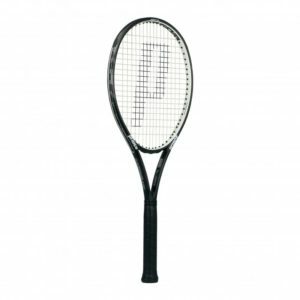 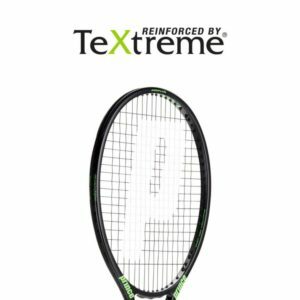 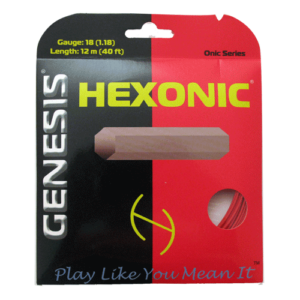 Utilizing Star Core Technology the string combines a low-friction surface with maximum ball bite. 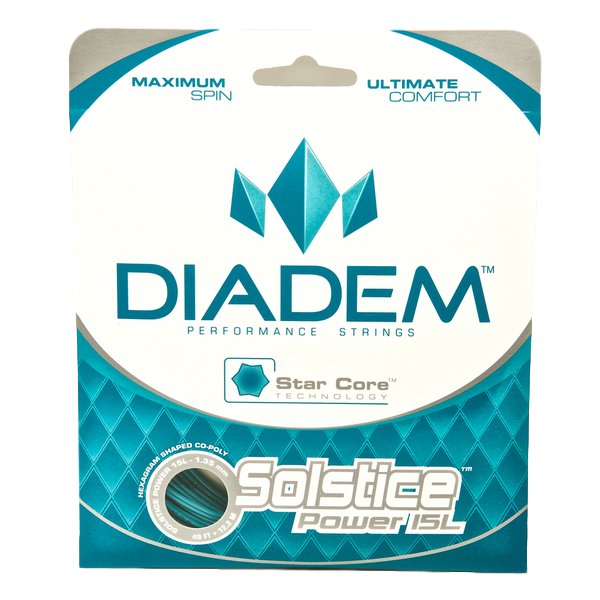 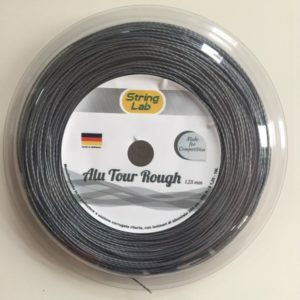 This string is stiffer than Solstice Power, which results in an explosive response off the string bed and long lasting tension maintenance. 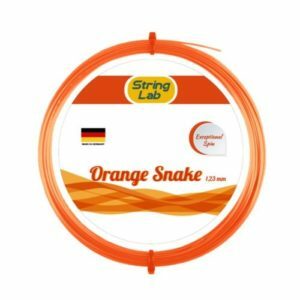 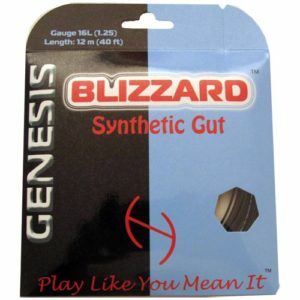 This string is ideal for advanced players looking for a solid feeling co-poly with incredible spin.